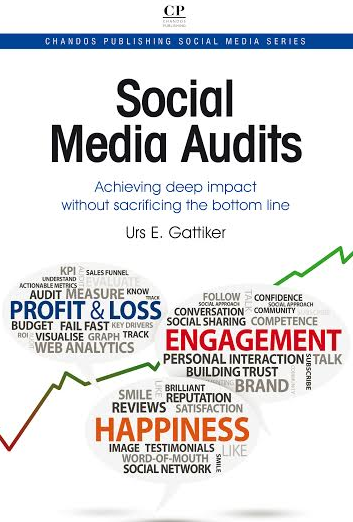 This week’s social media DOs and DON’Ts: Social media measurement, marketing buzz tidbits, tools and other happenings we came across while surfing the internet, blogging and posting on Facebook, Identi.ca, Naijapulse or Twitter as well as LinkedIn and Xing. Our focus includes Sarah Palin making fun of herself, Hungary curtailing bloggers’ freedom, Amazon’s new strategy page, Google’s woes in China and other heavyweight brands’ trials and tribulations. So here come the highs, lows and oddities I discovered through my various social media channels. 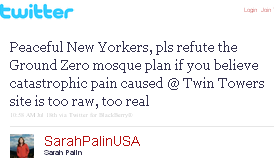 Sarah Palin may be planning to run for US president in 2012. 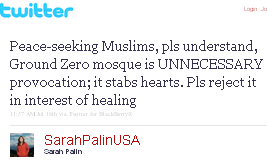 John McCain’s former running mate is wading into the discussion over whether an Islamic study center should be allowed to build a mosque near Ground Zero of the 9/11 disaster in New York. It was Barack Obama himself who warned people against getting all ‘wee wee’d up’ during last year’s protests against healthcare reform. The author of ‘misunderestimate’ does not need a reintroduction, does she? Today I came across some news that Hungary’s new prime minister Viktor Orban is engaged in self-styled ‘revolution’ that includes an assault on media freedom, through such measures as compulsory registration of bloggers. How will the government decide what a blogger is – anybody posting on the Web, or just those using blogging software? I am worried about press freedom, especially since Hungary takes over the EU’s rotating presidency next year. If Viktor Orban continues to push his brand of populism curtailing free speech and democracy, we worry. Almost 16 days ago in China, only one of 13 services – Gmail – was considered fully accessbile. ‘Web search suggest’, the drop-down list of related search items, has been blocked since the end of June. Photo-sharing site Picasa, YouTube, blogger and Google sites have been fully blocked for China’s users since March. Routing users to Hong Kong means Google does not censor results itself, but China’s great firewall kicks in anyway. If mainland users enter banned keywords they might lose their browser connections for at least 10 minutes. Baidu is reaping the benefits, since its search share has risen from 58 to 70 percent while Google’s has fallen from 36 to 24 percent, further hurting Google, which has lagged behind the Nasdaq by 19 percent this year while Baidu has outperformed it by 80 percent. Apparently, having principals and conducting business accordingly has a price for everyone, even big dogs like Google. 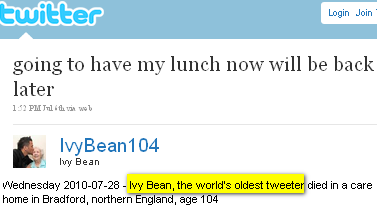 Ivy Bean, the world’s oldest tweeter better known by her handle ‘IvyBean104′, died Wednesday 2010-07-28 at age 104.Her tweets ran the gamut, from the mundane to juicy gossip.She had 57,000 followers, including Sarah Brown, wife of former Prime Minister Gordon Brown. They met this year at Downing Street to talk about social networking. White papers — Damning verdict on buy-out groups that have underperformed, whose motto seems to be ‘heads they win, tails you lose’. – 20 percent ‘carried interest’ of any profits above a certain level, say 8 percent. This left the private equity managers’ contribution at just 8 percent. I think I prefer pension fund managers and public money stay away, the risk is not worth it. Virtually insecure: The Article 29 Working Party, an influential group of European data regulators, feels that the current practice of sending cookies as soon as someone lands on a page must stop. I agree, but it is only a first step, since I already have a way of dealing with it, for example by using the no-script plug-in for Mozilla Firefox. Unfortunately, many sites that require a cookie will not allow me to use all their features without allowing their cookie on my machine/hard-drive. They give me a choice that is not really a choice, is it? Instead, the Article 29 Working Party should demand that users be given the opportunity to take advantage of most site content (e.g., weblogs, news sites), without accepting a cookie. Yes, Google Analytics uses a cookie to collect data on websites – German data protection regulation requires full disclosure by the site owner to visitors – but how helpful is this when a user cannot access to much of the content and services on a site without accepting the potentially intrusive bit of script? Digital trails left by users proliferate quickly (see right). 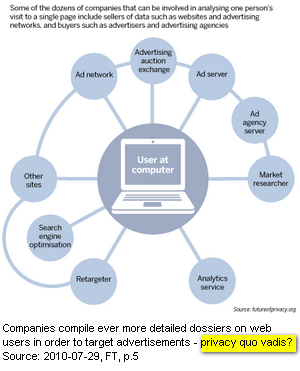 Considering that advertisers end up engaging in surveillance that is often covert, creepy and non-consensual things must change to make sure that a single visit to a site cannot tell marketers things they have no right to know. If a single visit reveals too much to those without a right to know, why have privacy regulation at all? What is your opinion on this? – 8.5 percent of the total market was eBook sales, compared to 3 percent for the same period last year. 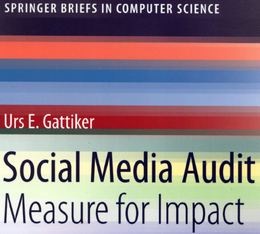 Clearly, it seems that authors and publishers are missing an opportunity by not offering a book in digital format as well as print. Some 764,000 public domain and self-published books were released in the US during 2009 compared with 288,000 traditional titles. This seems a vast pile of potential riches for Amazon. It substantially improved royalty rates for self-published authors to 70 percent in January 2010! Things for reflection: We have spent many hours, resources and grief on the BP oil spill. However, the true consequences for the environment may not be known for months or even years. Moreover, the 8.84 million gallons (33.46 million liters) of dispersants used may continue to haunt us. Some scientists fear they may have a worse effect on sea life than the oil, since their use in this manner was ‘unprecedented’. As quarterly results suffer, BP is to sell US$30 billion in assets to pay for oil spill costs, while it confirmed the departure of its chief executive Tony Hayward. What is your opinion? Please share, discuss and leave a comment below.